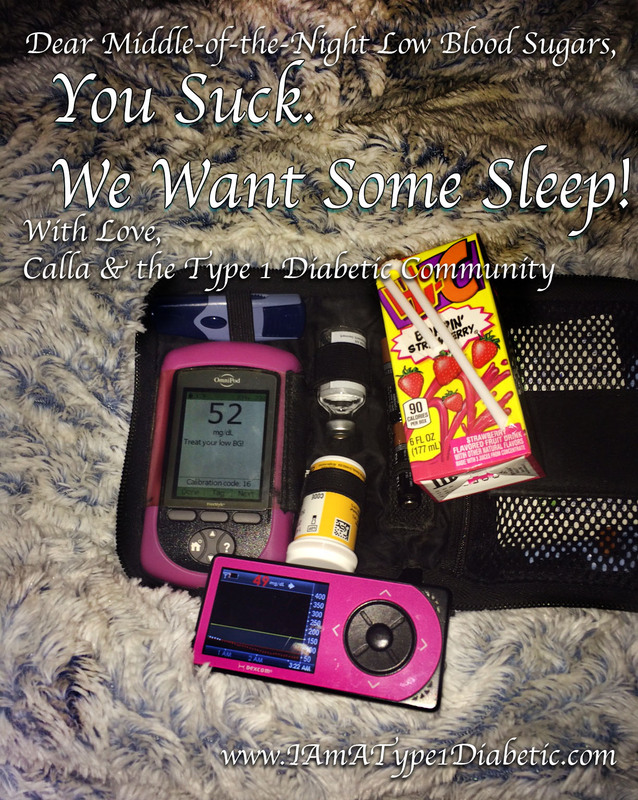 Dear Dexcom, Omnipod and my body — I hate these middle of the night lows! It’s now 3:30am and I am now wide awake. I had my typical-middle-of-the-night-alarm set to check my blood sugar level. My meter said I was 52mg/dL. My Dexcom said I was 49mg/dL. Whoops, how did that happen? For how long have I been like this? How did i miss it? It’s for nights like these that I love my Dexcom. Tonight, we somehow missed hearing Dex vibrate and alerting that I was low. I guess my husband and I were both in a deep sleep. I am not complaining, just annoyed with how frequently it does happen. Thank you Dexcom for catching my low blood sugar before it could be much much worse. 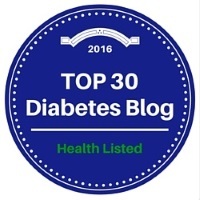 I am proud to say that my blood sugars are much more controlled since using Dexcom (and having my hubby sleep next to me!) Now, I’m back off to sleep.